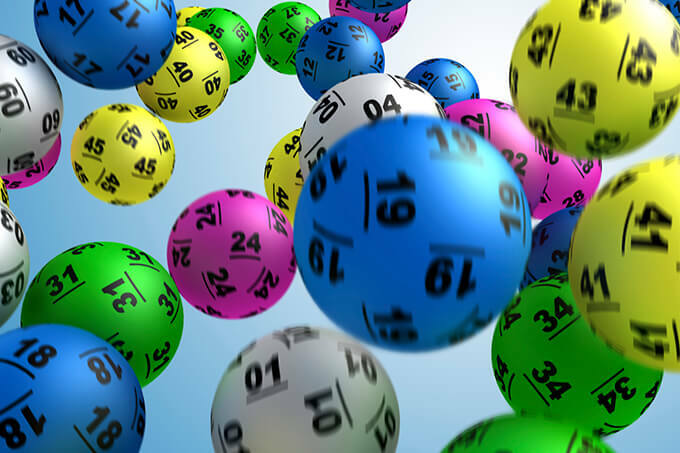 On Thursday 16th August 2018, Powerball draw no 1161 will have a record breaking $100 million jackpot on offer, the largest division one jackpot in Powerball’s 22 year history. In order to win Powerball you need to have all seven numbers drawn from the first barrel and also have the eighth ball, the Powerball, drawn from a second barrel of numbers. And if only one ticket claims this week’s massive jackpot they will break another record, becoming the biggest ever single ticket winner in Australia. The previous largest single winning ticket was also from Powerball, when in 2016 a Hervey Bay man won a massive $70 million. For your chance to win the massive Australian Powerball jackpot, get your official tickets online now from our trusted lottery partner that has been around since 2002.